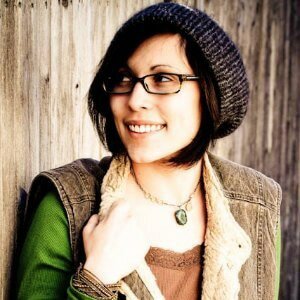 ​Scarlet is a performer, director, musician, and producer. Before becoming a co-founder of Letter of Marque Theater Co., she was a member of the Irondale Ensemble Project from 2004-2013. She is a founding member of Band of Bicycles, a collective of musicians, artists, activists, and bicycle enthusiasts. She has also served on the board of Artistic Evolution, which devises and enacts social issue campaigns using art music performance and technology, since 2008. 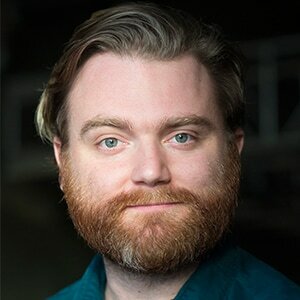 Nolan works as an actor, musician, improviser, writer and teaching artist. 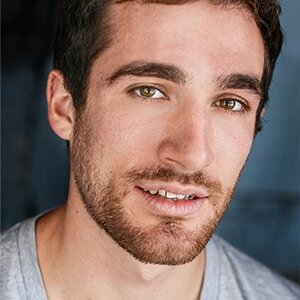 Hailing from Chicago, Nolan received his BFA in Acting from Illinois Wesleyan University. 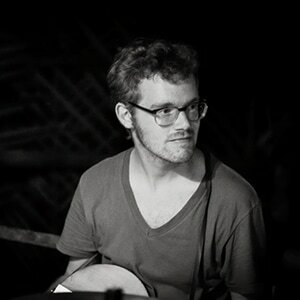 He is a member of the Strike Anywhere Performance Ensemble and the Walter Thompson Orchestra. Acting credits: Heroines, Rue Colbert, Bully Me Down, The Bowie Project I & II, Color Between The Lines, Julius Caesar, The Weather Project, Peter Pan, London Cries, Macbeth Variations II and Same River. Playwrighting credits: Prepared Fresh, This Little Piece, Gifts, and Bully Me Down. 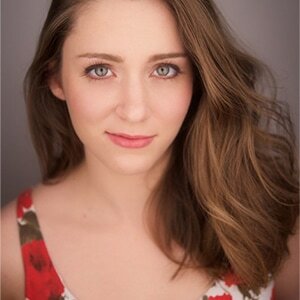 Marie is an actress hailing from Pittsburgh, Pennsylvania who relocated to New York City four years ago. 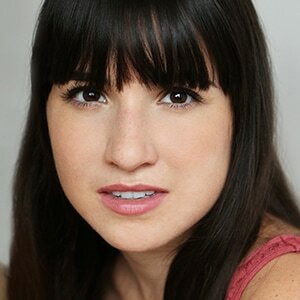 Marie has been an actress for over a decade and loves exploring her craft with each new project that comes her way. Some of her favorite credits include Samantha Rushbad from the webseries Activist, Diana from All's Well that Ends Well, and Antigone in Antigone​. She holds a BA in Theatre Arts from Marymount Manhattan College. Adam is honored to be performing with Letter of Marque Theater Company again and this courageous group of artists. A Pittsburgh native, he has recently relocated to New York City. 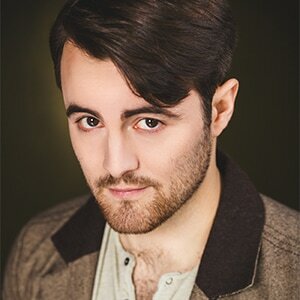 He has also worked as an actor and teaching artist at Shakespeare & Company in Lenox, MA where he has performed in numerous productions. ​Check out his website at www.adamphuff.com. Montana was born in Brooklyn, NY, raised in Champaign-Urbana, IL, and lived her formative years back in the BK. Montana studied at Sarah Lawrence College and graduated with a Bachelor of Arts in May of 2014. While she was at SLC she had the benefit of studying at the British American Drama Academy in London, UK for a whole year, where she got the bulk of her training in Shakespeare, High Comedy and Contemporary Theater. Zach is a proud Lieutenant with Letter of Marque! Off Broadway: Letter of Marque Theater Company's Double Falsehood; Selected New York: The Humanist Project’s Macbeth; as well as Titus Andronicus; The Shakespeare Forum's The Merchant of Venice; dell’Arte Opera Ensemble’s The Fairy Queen. Currently voices Colonel Warren Kepler on the award winning sci-fi radio drama, Wolf 359; Dr. Fredricksen on Station to Station; and models for sculptor Sabin Howard for the upcoming WWI Memorial in Washington DC. B.A. Wesleyan University. Company member with The Humanist Project. Stay classy, Gowanus! Lynde received a B.A. in Drama from Hofstra University and an M.F.A. in Dramaturgy from the American Repertory Theatre / Moscow Art Theatre Institute for Advanced Theatre Training at Harvard University. She is also currently the Resident Dramaturg for The Anthropologists, as well as Co-producer / Literary Manager of Lady Plays podcast. Other company affiliations include: America-In-Play, Starcatcher Productions, and The Humanist Project. She also works as Script / Continuity Supervisor in the film industry. 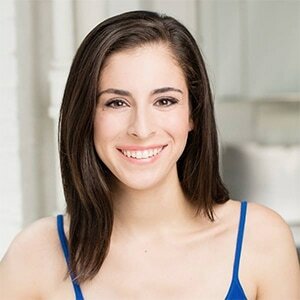 Meredith is a graduate of The American Academy Of Dramatic Arts and has studied with Terry Schreiber, UCB, and proud member of Irondale Ensemble Project. 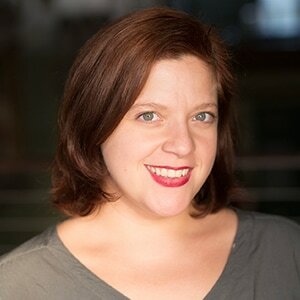 Most recently she has was in Lynda Crawford’s — Familiar Strangers, Letter of Marque’s Lady Plays, Irondale’s–‐Kafka’s Hamlet, Damen Scranton’s–‐Tartuffe, & was the Associate Scenic Designer for Irondale’s 1599. In the years since Meredith moved from Michigan she has had the privilege of working, on stage & off, with such wonderful theatre companies as The Amoralists, LOM, Strike Anywhere, & End Times Productions. Lea Marie Heller is a Brooklyn based actor hailing from New England, and is thrilled to work with LoM Ensemble for the first time. Favorite past credits include: Desdemona in Othello, Rose in The Woolgatherer, Elizabeth Proctor in The Crucible, and Katy Foster in The Wake of Jamey Foster. Love to Dave and her parents. *These actors appear courtesy of AEA.